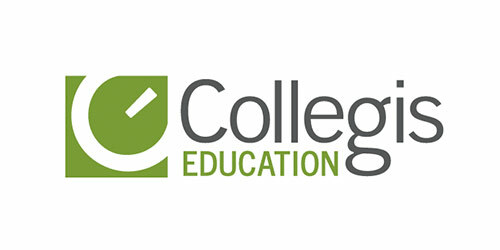 Collegis was nation’s largest independent IT services company in the higher education market, providing administrative solutions to 100 colleges and universities. The company also operated for-profit schools. Frontenac sold its technology services division (now part of Ellucian) to SunGard and later sold its for-profit schools business.